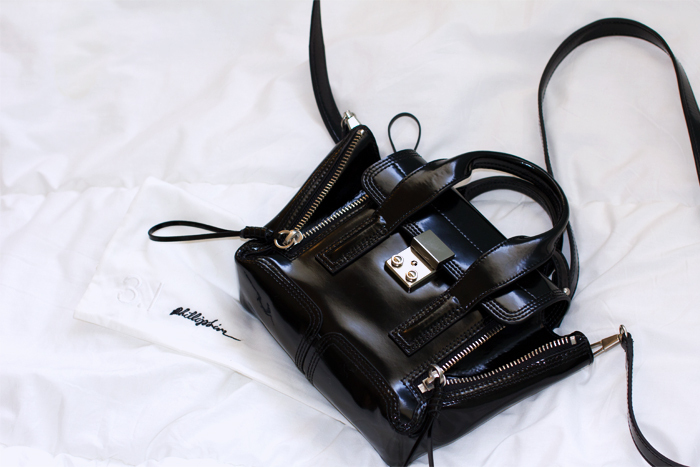 Every Phillip Lim girl should be obsessed with this bag. I am in love with mine! I’ve been searching for a new mini satchel for a while now. This bag offers expandable front zips and locking closure with very cool, easy and chic details. Can’t wait to post an outfit with this bag. woah so lucky it's amazing! !